An invited professional will offer one or two instructional clinics each spring and/or fall. Students will be notified in advance and given priority for registration. Outside attendants are welcome with their own mount. 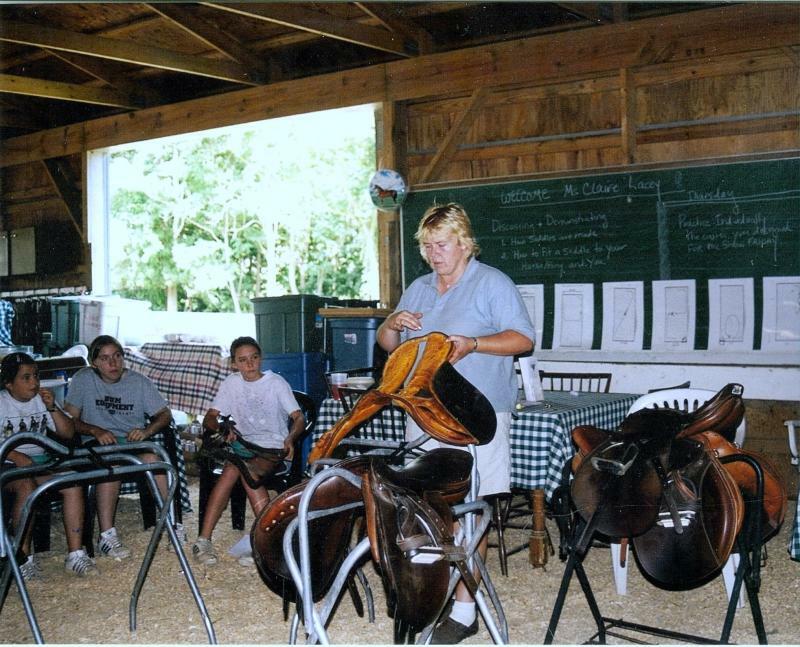 Our next clinic "Functional Hunt Seat" with Ms. Claire Lacey! Improving your riding position and effectiveness. Making changes takes time so start on this now to be ready for next season! 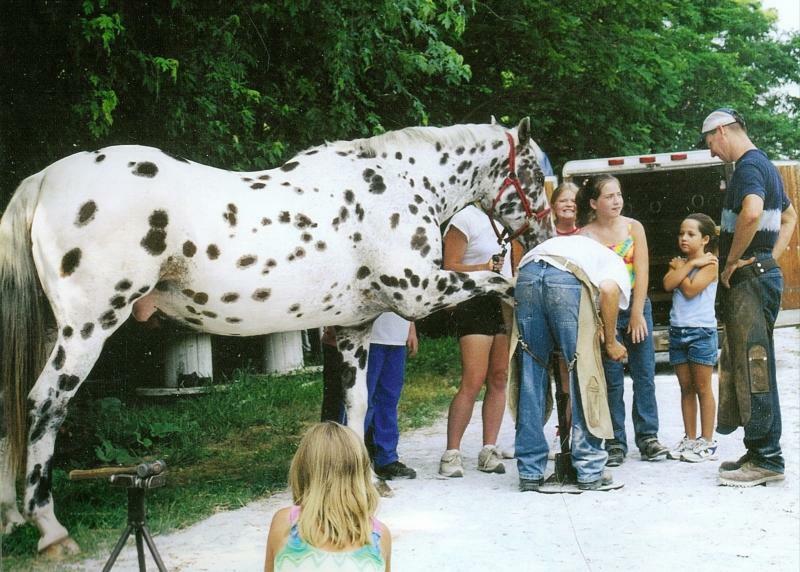 This clinic will feature a video discussion, riding & a mini show afterwards. Sign up NOW! Sunday October 20th with a rain date of Sunday October 27th. 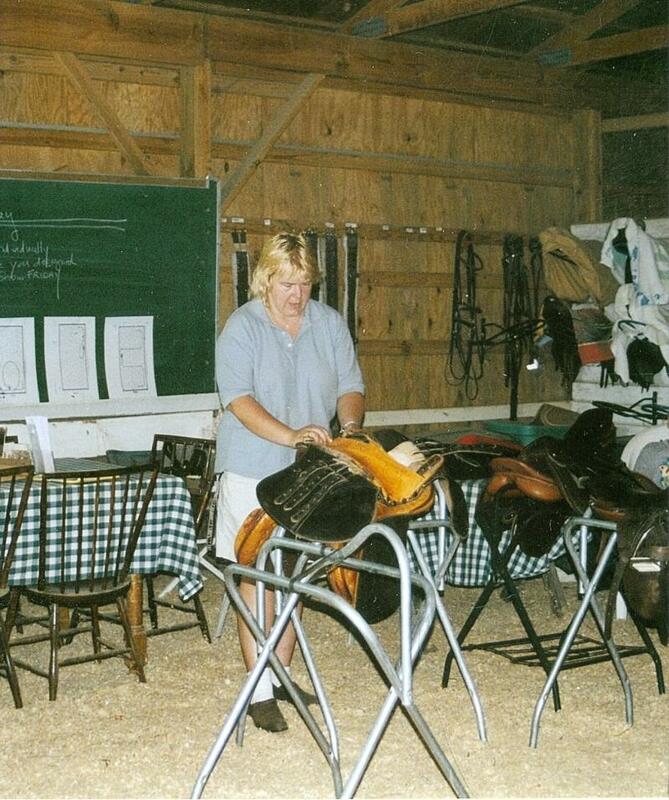 Claire Lacey has been teaching, judging & showing here in the USA for 20 years with experience in the UK prior to that. 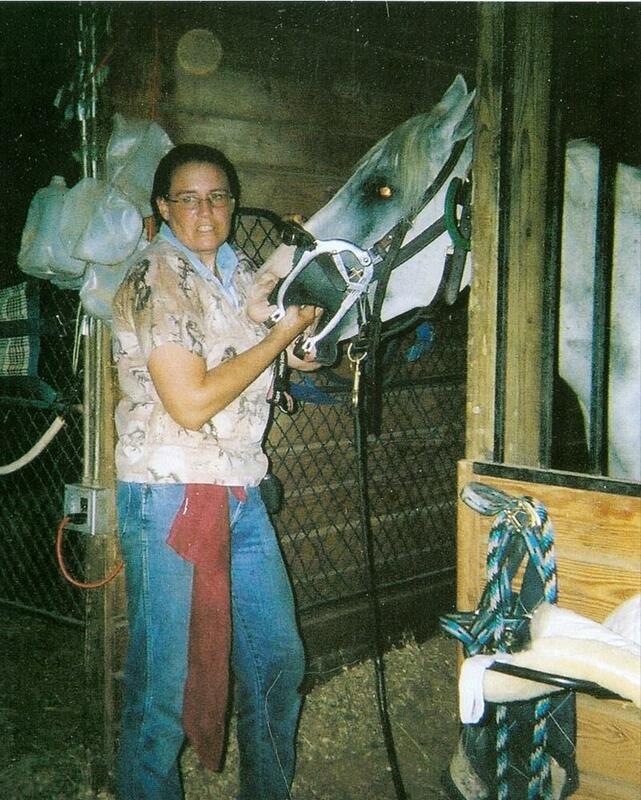 She has experience Hunting, Showing hunters, Show Jumping, Eventing, Dressage, Side Saddle, Racing, Driving & producing young horses. With ribbons from nearly every competitive discipline in UK! 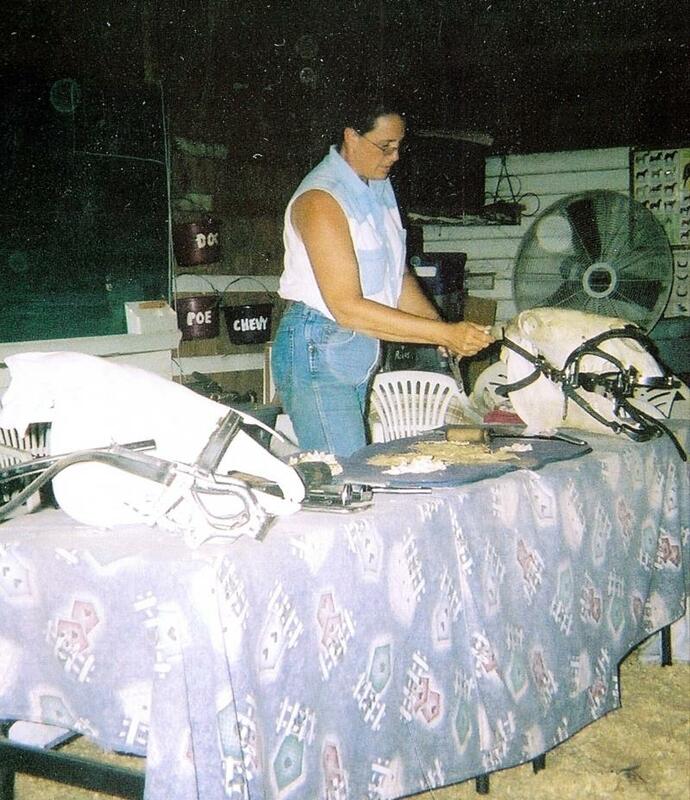 She competed successfully in both Show Jumping & Eventing at National Level in UK adding dressage as eventing evolved into the more technical sport it is today. 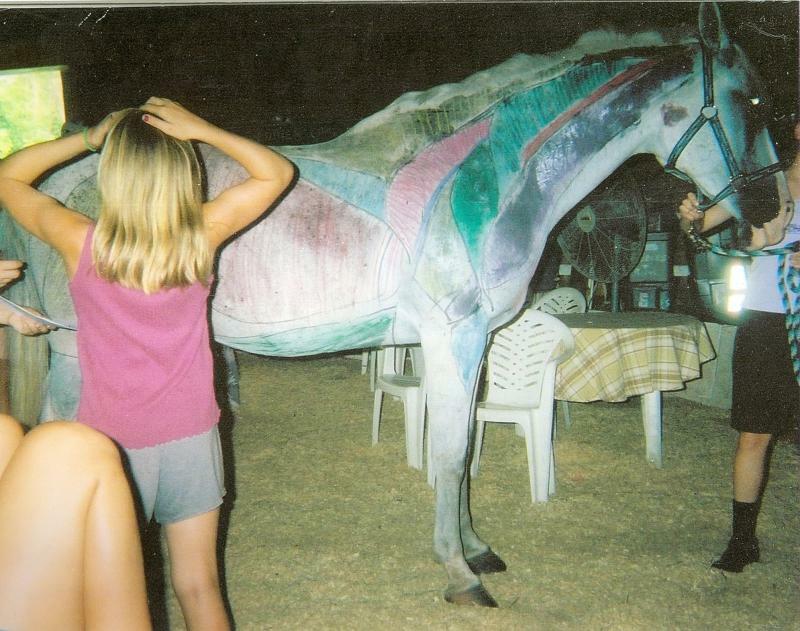 A British Horse Society Trained Instructor (A comprehensive curriculum & many exams!) 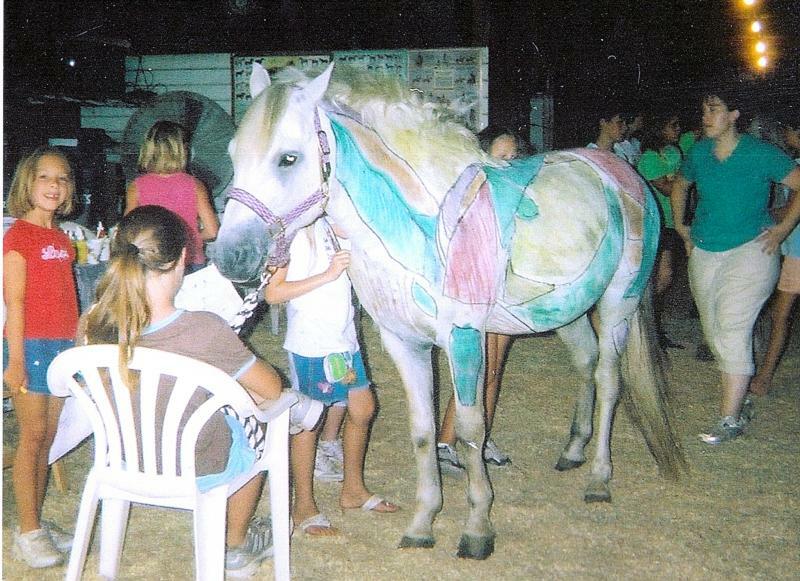 she has instructed for Pony Club at Rallys and Camps through "B" Level in Showjumping, Dressage and Horse Knowledge & Care. 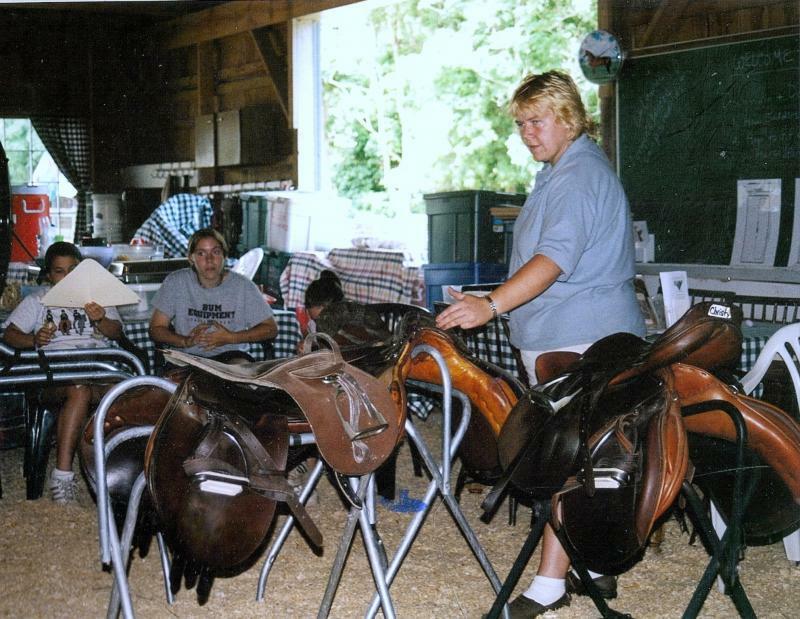 She has also instructed for the Riding for the Disabled Group in UK. 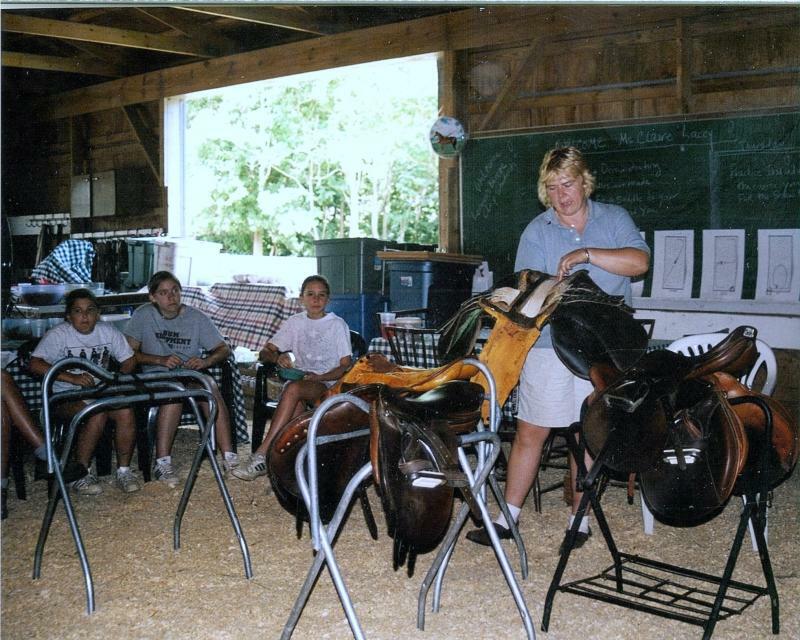 A great foundation in becoming a creative & communicative instructor as well as giving back to a sport we love. CONTACT US TO REGISTER. SPACES FILLING FAST! 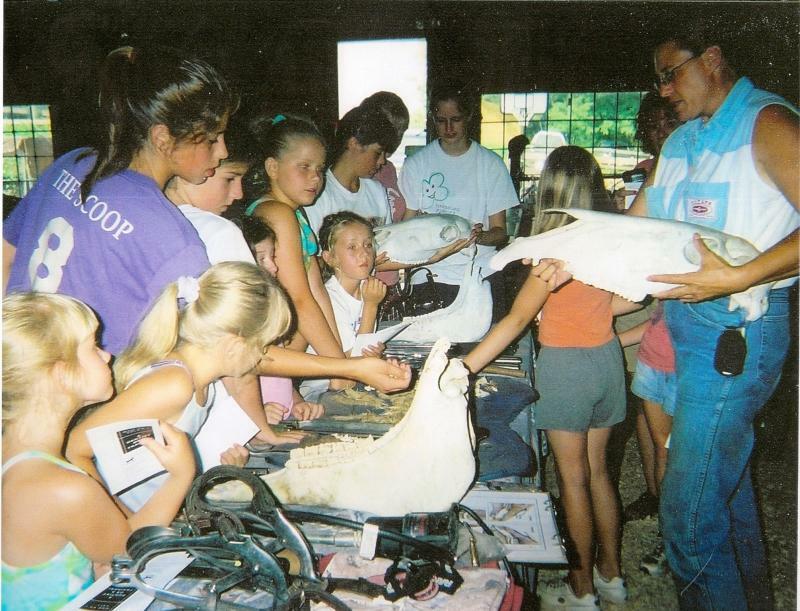 Equine Services from St. Michaels, MD focusing on equine dental care. 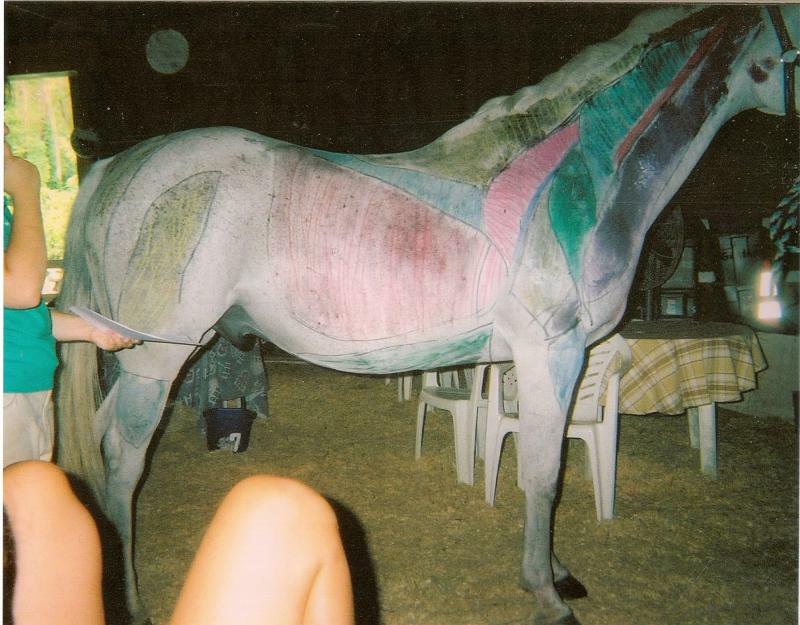 Equine Sports Masage Therapy helps a variety of muscle related problems such as sore back, switching leads, short extensions, head tossing, overreach with hind, forward impulsion, balance and tracking evenly. 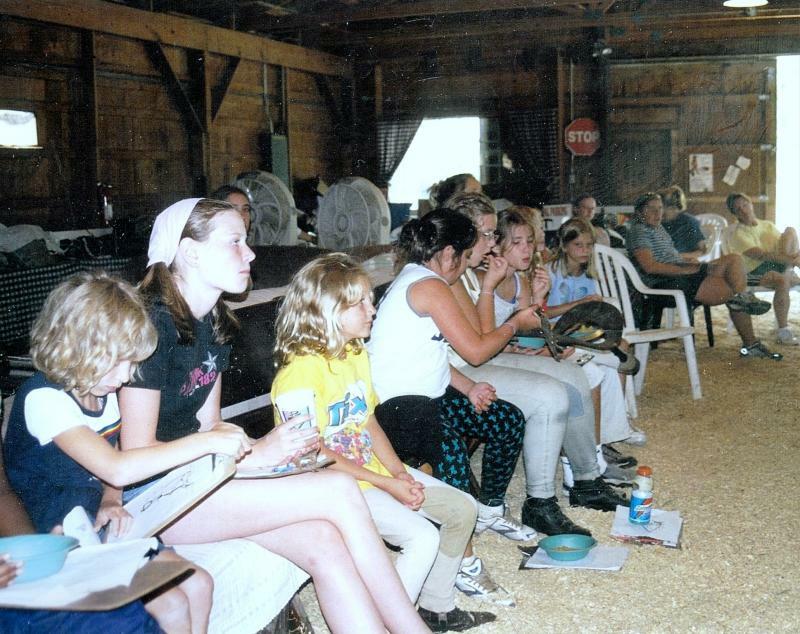 Annie Zollers, a certified graduate of Equissage, came to Brave Venture Farm to talk about equine massage therapy. A Dentist or a Trainer? 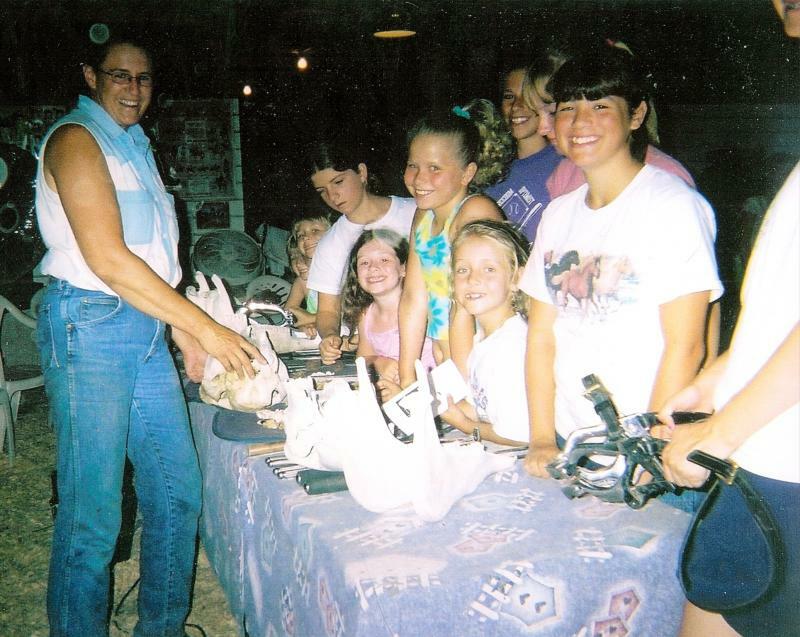 Copyright 2009 Brave Venture Farm, Inc.. All rights reserved.